I was given a copy of this ebook by the author, Daniel Danser in return for my review. 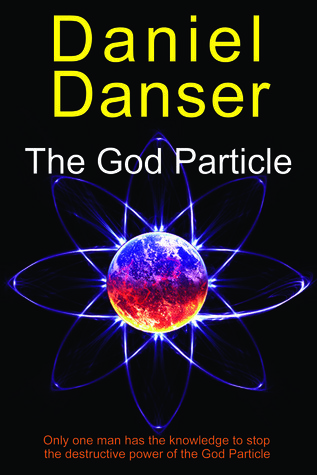 The blurb for this novel really made me rather interested in reading and finding out what the story was about, as it mentioned the CERN project and as the title suggests the quest for the Higgs-Bosun particle, otherwise known as the God Particle. I was expecting a sort of dan brown mystery with a whole bunch more sci-fi and that was sort of what I got. I liked the story idea and thought it was a really interesting look at what might happen with the collidor if it’s left on for too long. It was a little far fetched in places but almost all disaster stories are to make something fairly normal lead to an epic disaster, so no complaints there. Mostly though I found the book a little tough to read, especially near the beginning. I couldn’t actually work out who the main character was to begin with and felt a little confused as to why I was introduced to so many characters that appeared for that one chapter and then that was it. I know it was a way to provide a more human perspective on what was happening to the world, but I found that it just made me loathe to get attached to any of the characters. The only one I liked of these was the one towards the end with the surfer, as it felt more tense and well described than the others. I also felt the ending dragged out a little. I got to a bit several times where I thought, this is the final showdown, and then something happened which led things elsewhere, and then someone escaped, and then there was a another bit, and then another character escaped and finally it got to the end, at which point I wasn’t sure I’d enjoyed the book. All in all a book I’m still not sure if I enjoyed or not. There was nothing in particularly wrong with the writing itself, I just was never quite sure where I was and who I was meant to be getting attached to. Recently I put together a couple of example pieces about how to write description without dumping the information in large chunks. I thought I’d post those example pieces here for people to see the difference between a scene written one way and then the other. Clark turned the final corner to reach the cafe where he was meant to meet her. It was a standard building for Bath, made of the same pale stone and roofed in slate. Large Georgian style windows covered every storey but the bottom which had an open frontage sporting the Starbucks logo anywhere it would fit. Several outdoor tables and chairs littered the few feet in front of the shop. The nearest table still had the previous occupants empty mug sitting on it, but this didn’t bother Clark. It would make him look less cheap while he waited for his date to arrive. The seat looked out over a large paved square in front of the city’s abbey, made of even older stone than the shop, but the stone had held up well over the years. Several minutes ticked by and he glanced at his watch several times, hoping she would spot him easily when she arrived. He had tried to stand out from the crowd with his bright shirt and sunglasses. The tan on his arms and light, almost blond look to his usual brown hair would show how much he’d been in the sun lately. In short he looked like a tourist. The waitress must have noticed. She smiled at him as she went around picking up the empty mugs left outside. It wasn’t easy to return the gesture when he realised his only line of defence against needing to order was being removed. Thankfully, he spotted her coming out of the abbey giftshop. His eyes were drawn to her right away, Clarice Starling, a thousand times more stunning now than she had been the moment he set eyes on her photo. She strode confidently towards him, holding his gaze. Her own sunglasses were propped on her dark brown hair, letting him see her hazel eyes. She looked almost as much of a tourist as he did with her darkly tanned skin and strapped top with shorts. A rucksack slung over one shoulder finished the look. “Drink?” he asked as she sat down to one side of him and placed her bag on the ground by her feet. She nodded. It only took him a few minutes to get their order and he quickly returned to the table, a steaming mug in one hand and an iced frappucino in the other. He didn’t know how anyone could drink a hot drink in this weather but he knew better than to question a woman’s drinking choice at this stage in the relationship. The whole while he’d been ordering he’d tried to think of ways he could show interest in her day, to help her feel like he was interested and could listen. “Good timing.” He tried not to look smug. It wasn’t something he’d ever found easy, picking a place to take a woman out and impress her, but he hoped she’d be pleased with the location he’d chosen. If not entirely romantic, in the sun it was exactly the sort of pretty he’d been hoping for. And being pleased with the day would help his cause. He’d deliberately pushed to do it today. “You can always make it up to me later,” he said and gave her a wide grin. She laughed and shook her head at his suggestion, but didn’t seem to mind the boldness of it. A few seconds later she downed the last of her tea. They stood up and she tucked her arm through his, letting her lead him to the restaurant he’d picked out. He could barely believe she’d been his wife for ten years already. Clark turned the final corner to reach the cafe where he was meant to meet her. It was a standard building for Bath, made of the same pale stone and roofed in slate, just like the picture. The nearest table still had the previous occupants empty mug sitting on it, but this didn’t bother Clark. It would make him look less cheap while he waited for his date to arrive. As he sat down he took off his sunglasses and placed them on the table as well. As several minutes ticked by he glanced at his watch several times, noticing there was a tan line around the strap and face. He’d worn it for so long he’d not thought to take it off. It wasn’t long before a waitress emerged from the open plan entrance to the Georgian style building, making a beeline for all the green logo’d mugs left behind by previous customers. He watched her for a moment as she got her matching starbucks apron caught between two chairs and won him some brownie points helping her to untangle herself. “Are you enjoying your holiday?” she asked by way of a thank you. He nodded as she picked up the mug on the table. “Is it that obvious I’m a tourist?” he asked wanting to make some conversation. She laughed and nodded before heading back inside the grand building. He sighed, knowing he couldn’t sit there much longer without getting a drink. Thankfully he spotted her coming out of the abbey giftshop. His eyes were drawn to her bright top and shorts right away, Clarice Starling, a thousand times more stunning now than she had been the moment he set eyes on her photo. She strode confidently across the paved square in front of the abbey, holding his gaze. The cafe had been chosen because it would be easy to spot for her when she exited the historic building. “Drink?” he asked as she sat down to one side of him and placed her rucksack on the ground by her feet. She nodded, and a second later he rushed forward to catch her sunglasses as they fell from the perch on her head. “Tea, please. I think I’ve had enough coffee today,” she replied as she took them back, her hazel eyes flickering with amusement. He shook his head at her choice of a hot drink, but was too busy pushing his floppy brown hair back from his eyes to question it. It only took him a few minutes to get their order and he quickly returned to the table, a steaming mug in one hand and an iced frappucino in the other. “Did you like it? In the abbey,” he asked, hoping it wouldn’t sound like he’d rehearsed it. He wanted her to know she was interesting to him, but never found it easy to use the right words. “Good timing.” He tried not to look smug, but she must have spotted it. He smiled and restrained the urge to fistpump the air, all the effort he’d gone to suddenly worth every second. While mostly I prefer to disperse description of location and charactes throughout a scene, as well as anything else that can be drip fed, neither example is perfectly right by itself. There’s always the odd occasion where getting some information to the readers in as swift and unboring a manner is necessary, often when describing something scientific or political, and then devoting a paragraph or two to giving the information can be a better way to write. I think it was pretty obvious I was going to go and see this film. I reviewed pretty much the rest of thr franchise over the years and liked all of them. I couldn’t not see the last film Paul Walker was in. 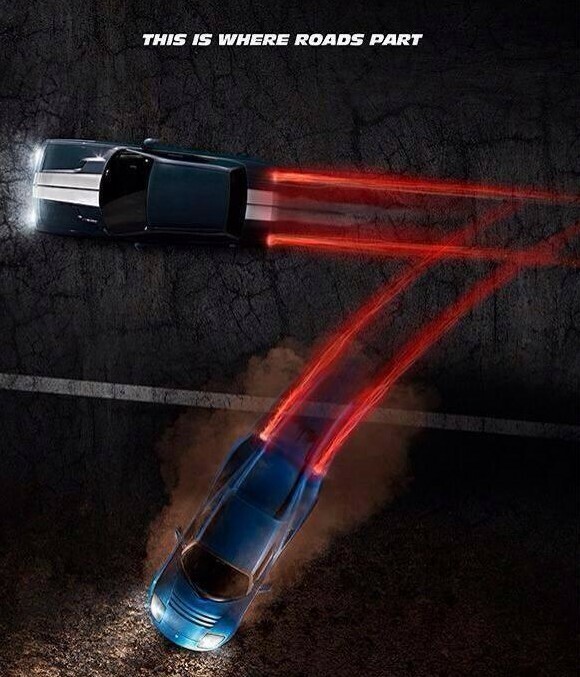 Like most of the fast and furious films you do have to slightly suspend your sense of reality to cope with all the crazy stunts, but in a film like this, which even makes a few jabs at its own brand of nuts, it’s not too hard to do. The pacing of the film felt even more relentless than the previous ones with action every five seconds although not quite so much of the usual street car racing. 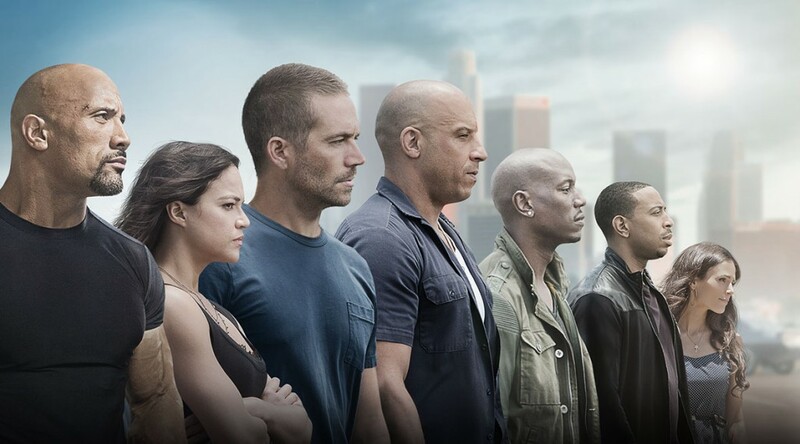 I missed the epic race styl part of the film, although there’s a quick drag race between Letty and some random guy so it’s not completely missing. I guess the much more serious nature of the plot was not so conducive of some racing. Although the film had me laughing at several points by the end I was crying. I think that’s probably something I expected though. 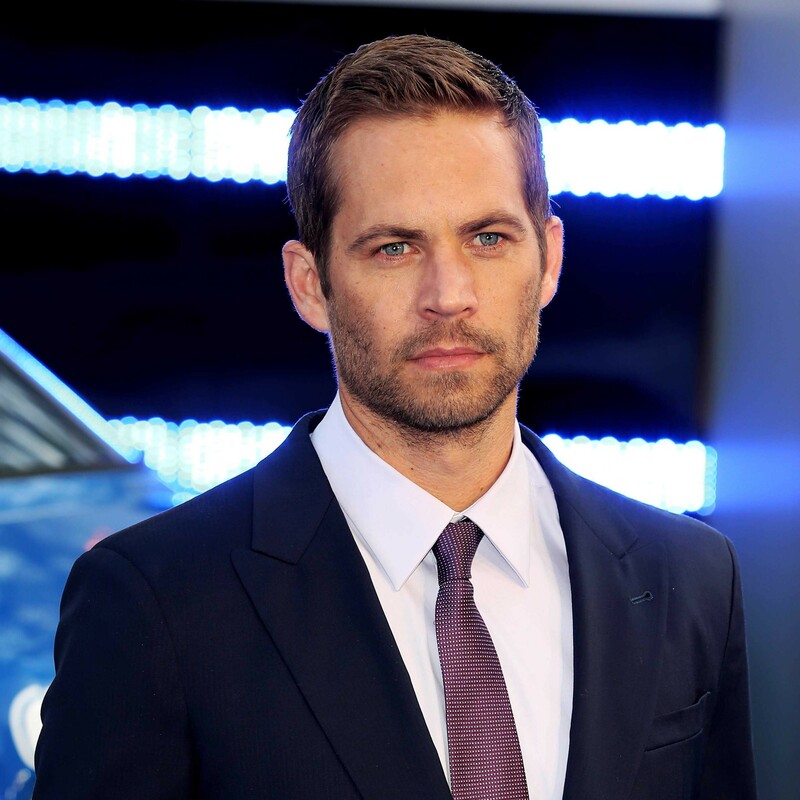 The ending was very much a tribute to Paul and was very well done. I don’t think there was a woman with a dry eye in my showing and had it not been a public place I wouldn’t have been surprised if a few guys would have shed a tear or two either. There was a lot of emotion throughout the film, despite all the action too. With all the backstory for Letty and Dom to sort as well as the families growing, the death of Han in Tokyo Drift (film 3) being at the start of this film and all of the other stuff thrown together, it was defintiely big on the emotion anyway. I don’t know if it was because they felt this film was extra important but it seemed like the acting in this film had stepped up a notch, as well. I don’t know if they really did a good job of using Statham to his full potential but it was interesting seeing him as the bad guy, pitted against the fast crew. I think there’s going to be an 8th (Vin Diesel has hinted at it very strongly) and given the final bit with Statham in, I’m assuming we’ll be seeing more of him for that. All in all, I still very much enjoyed the film, even if it wasn’t quite perfect, and was very glad to have some tissues to hand. I’ll be seeing any more these guys want to trot out. I recently acquired myself a new board game/card game. 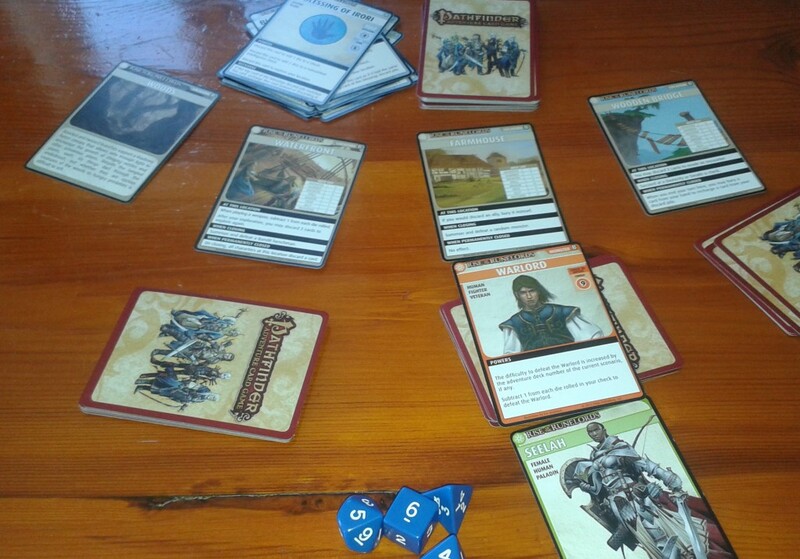 It’s a little like Dominion and Dungeons and Dragons but not quite either of them. Mostly this is a deck building game where you adventure through different scenarios and try to beat the bad guys before your time runs out. You have characters and classes like dungeons and dragons but everything is simplified onto several cards and you have a basic beginner deck rather than the equipment normally chosen at the beginning of a dungeons and dragons game. 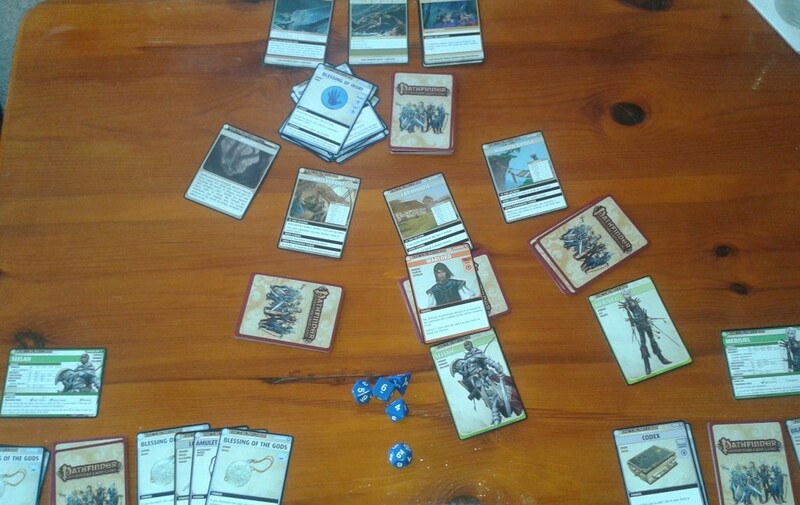 A half played game with two characters looks a bit like this —-> The adventure path, adventure and scenario card lay across the top (there are 6 adventures in the adventure path +the tutorial adventure in the base set, and then the adventures have 5 scenarios in, with the tutorial having another 3 scenarios), the base set comes with the tutorial adventure and the first of the 6 adventures in the adventure path. The other 5 adventures can be bought seperately for approx £13-15 which isn’t too bad for 5 scenarios given that they take anywhere between 1.5-3hours to play. I also bought the character expansion set which allows me to have 6 players at once and 11 base characters to choose from. The next section down (the top part of the picture <—-) is the turn counter. At the start of the scenario 30 blessings cards are counted out, each time a character starts their turn they flip one over. This acts as a game timer. the next set of cards down are the locations. 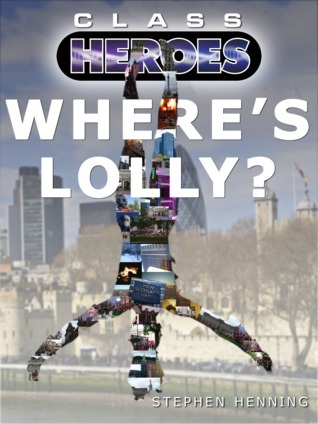 You have to try and find the Villian or his henchmen in the different locations before your time runs out. As you can see there are four of these, one of which is out of cards to explore and one of which has a bad guy on top. This game is part way through and the far left location has been explored and the bad guys there defeated. This game also has a really nice way of playing solo and can be repeatably played quite easily. I have a feeling I’m going to lose a lot of time to this one, although it should be pretty fun with my friends too.